Any file that has a hidden attribute turned on, is defined as a hidden file. A file attribute (also known as a flag) is a particular state in which a file can exist, and can either be set or cleared at any time (enabled/disabled). 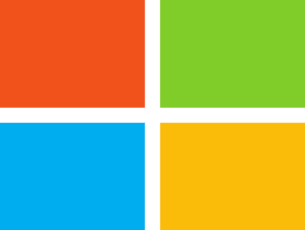 Windows can tag data with reference to specific attributes of a file(s) such that the data can be treated in a different way from the data that has no attribute or whose attributes are turned off. Usually, files are not changed when these attributes are enabled or disabled (applied/removed), but Windows understands them differently, so does other software. For hidden files, you will know them when browsing through folders by their invisible nature, which means you cannot see them without allowing them to be seen. 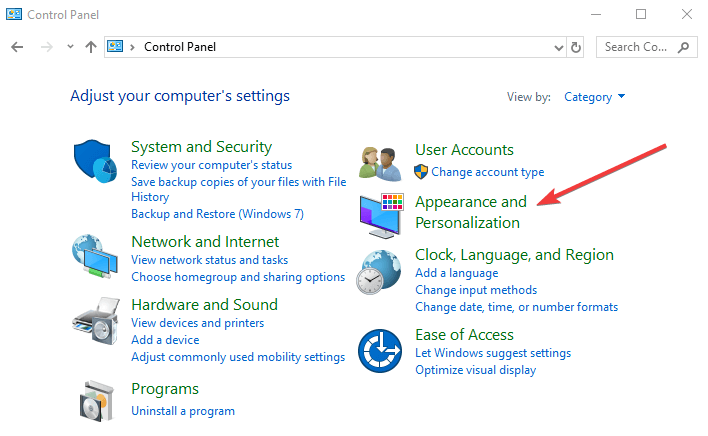 In Windows 10, such files are not displayed by default because some are marked hidden automatically as they shouldn’t be modified by changing or deleting them, or even moving them from their location – this indicates that they are important system-related files. However, there are times you need to see and/or open those hidden files, for example, if upgrading your software which would require you to select a hidden file from normal view, or, if you’re trying to fix a particular issue on your computer. This article describes how you can open these hidden files in your computer. It is possible to configure your operating system to show or hide hidden files in easy steps anyone can get done, through Control Panel. Among the common hidden files and folders include ProgramDATA or pagefile.sys, and in older versions, you can find boot.ini, io.sys, or msdos.sys as hidden files. There are two options under the folder:Don’t show hidden files, folders, or drives or, Show hidden files, folders, and drives. 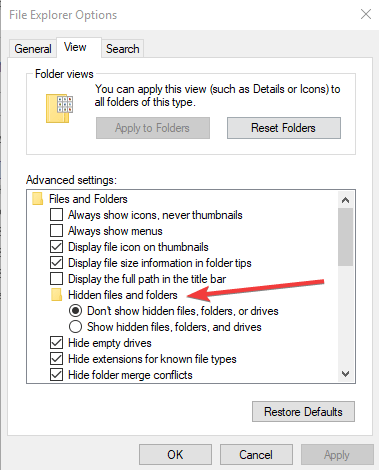 If you select the former (not to show the files), it will hide the files, folders and drives with hidden attributes, but, if you select to show them, it will allow you to see and open the hidden files. 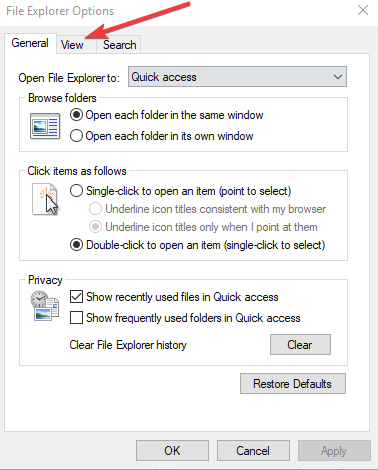 Another way to open hidden files in Windows 10 is by using a search tool. By using a file search tool, you need not make any changes to your Windows settings, but this doesn’t mean you’ll be able to see the hidden files in the usual File Explorer view, all you can do is search and open them via the search tool. This file search tool is available for free, and can be used to open hidden files in Windows 10. It features a clean interface with many tools that can be used for searching and finding files across several drives at the same time, whether they’re internal or external. Once you start searching for the files, the results are delivered instantly, without you having to wait long, like the Windows search, plus it displays everything, from newly added files to those that were modified, in real time, all in one second. This tool also lets you toggle the settings to exclude custom, system, or hidden files/folders from the displayed results so that you zero in on the specific one you’re looking to. It also has two servers: HTTP and FTP, which allow you to access files on computers that are networked and which also have this program. This is another free file search utility, which quickly indexes your files with Quick Search. It displays search results in a small screen and you can press CTRL to show or hide the search bar, or open Quick Search to filter your options to show shortcuts, folders, documents, pictures, and other media files. The tool indexes all files and folders from your drives, so you can navigate through these drives and find the file or folder you are looking for. 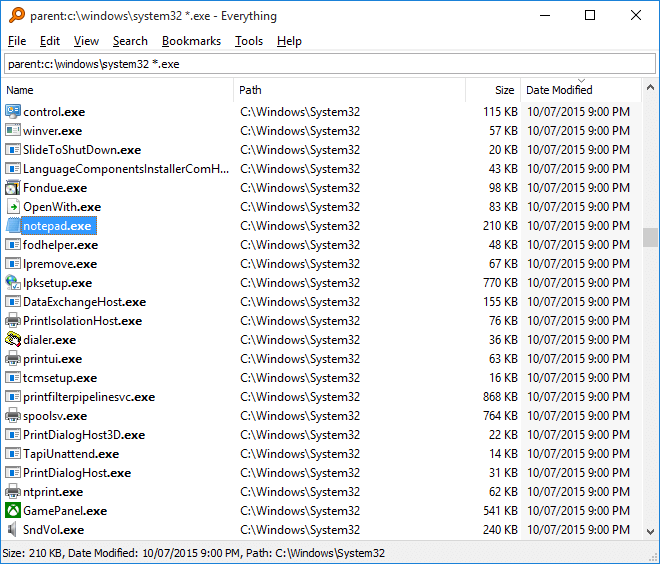 This is a portable file search tool for Windows which has a variety of tools that takes very little space as it is less than 100KB in size, but does quite a lot. You can do regular searches, but also remove cloned files using its duplicate file finder. 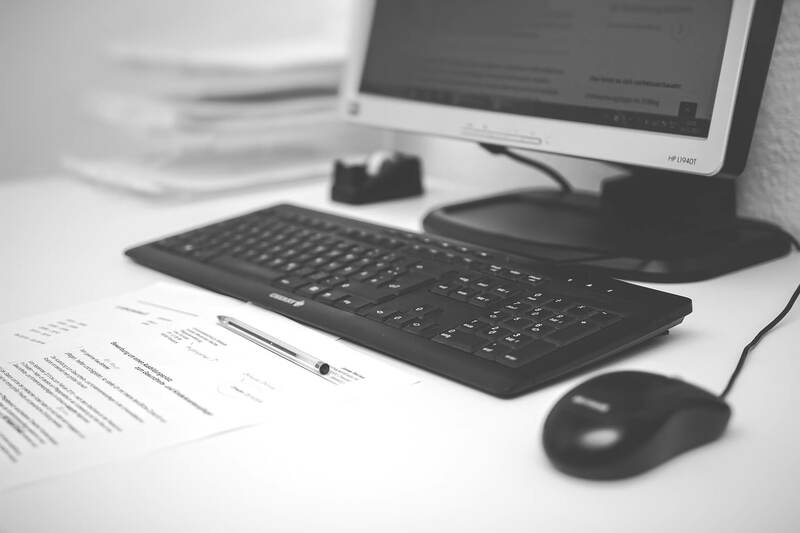 Other search functions include wildcards to find files or subdirectories, folder or file exclusion by extension type, exclusion of files if they don’t have specific text, searching for files based on sizes, and much more. It can also save your search criteria so you can open it again later, or in future, export your results to a HTML file, and integrates itself in Windows. 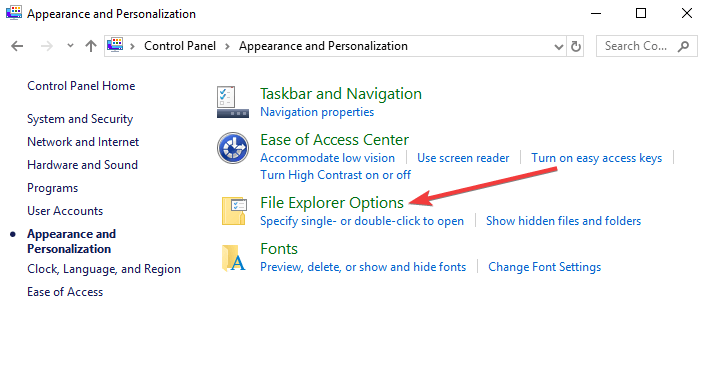 Are there other ways you use to open hidden files in Windows 10? Share with us in the comments section below.